"the condo was very wellequiped with exception a vacium cleaner and a larger frying pan"
"No issues whatsoever couldn't be happier, house keeping had not returned the room keys yet they still had a key for me. This is a lesson some of the other real estate companies should learn"
"We had a great Spring Break and family vacation! The Condo amenities and the fact that it is completely stocked and furnished down to the bottle openers was a definite plus. We will definitely be returning next year. Thanks for the hospitality!" "Fabulous time in a great location. " "This condo was great! Clean, roomy and well equipped. Couple of updates would make it even better: need a coffee pot that is auto shut off, fridge did not keep cool enough even toward end of week on coolest setting, dryer required two cycles to fully dry towels. Don't let this discourage you however! Great location and great place to stay! Highly recommend!" "Great family place, close to EVERYTHING. Clean beach and well-kept facility. Fantastic weather." "Although my family and I were faced with a rainy day for part of our vacation, we were more than satisfied with this rental. The beach is less than a 2 minute walk away, stores were close by, and nightlife entertainment was within driving distance. Overall good stay and would like to rent this property again. Only con was that the wi-fi wasn't working but it wasn't that big of a deal since my family spent most of the time away from the rental." "The location was great. The master bed was like sleeping on concrete. I have never laid on any bed that hard. We left a day early to get a good night sleep. We found dirty diapers in the trash can in our room when we arrived. I can't belive there was dirty diapers left in the corner at the elevator on the main floor for 3 days at least until we left.Where was the grounds keeper ( they were by the trash can). We did have a good time and was located in a great place. I would think there would be a clean up service for the money it cost." "Very enjoyable MB vacation....we have stayed w Chicora,now MB Vac Rentals, probably 18 times in last 26/27 years, always in the Arcadian area, and love it, everything we like is near and accessible...golf, dining, shopping....however it is getting a bit pricy we feel, although we undstd cost of everything is going up, and we hope to return again in 2014......the on line brouchere was not a fav tho, we did like the hard copy which we always used to receive. " 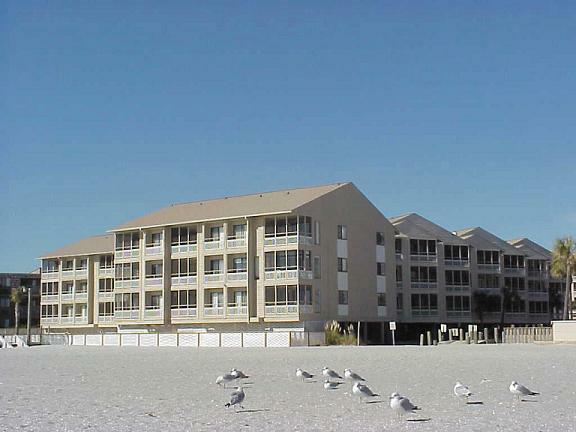 "It was an awesome time me and my family spent"
"We enjoyed our stay, and the condo was very spacious for our needs, close to beach with amenities all around. Close to good restaurants, and Broadway. " "Great vacation for a small budget!" 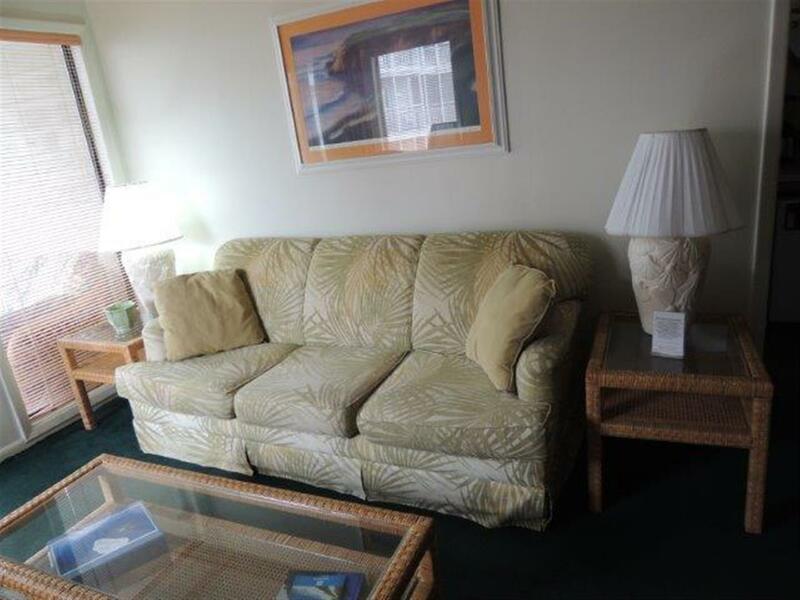 "The condo was the perfect size and layout and in the perfect location. The only downside, was it was not too pretty. It could use some updating and modernizing. Other than that we enjoyed our stay and our time in Myrtle Beach. 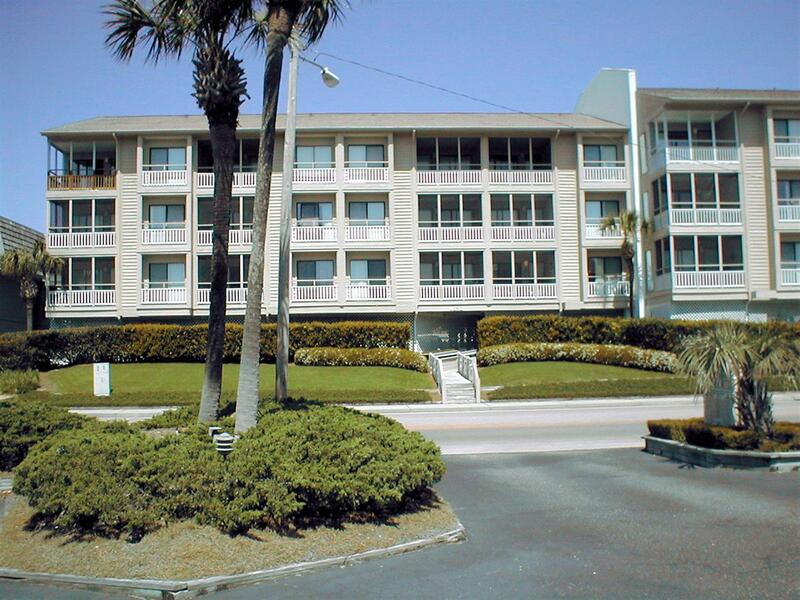 We would rent through Myrtle Beach Vacations again. "